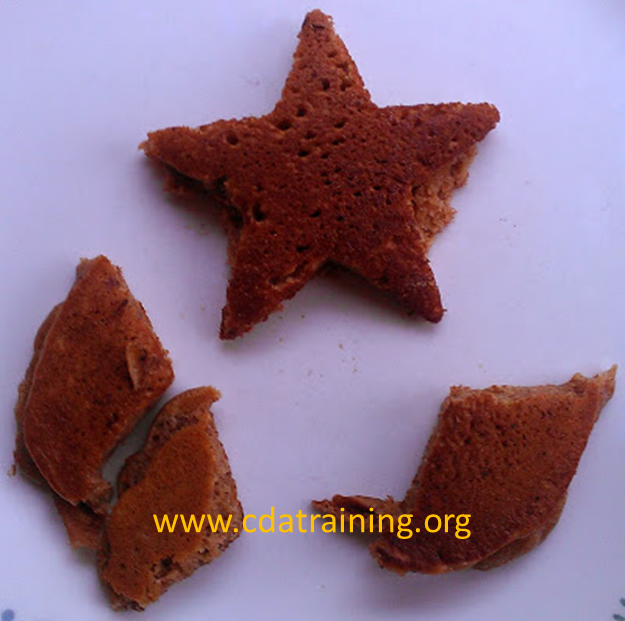 Child Care Basics Resource Blog: Shapes for Breakfast! 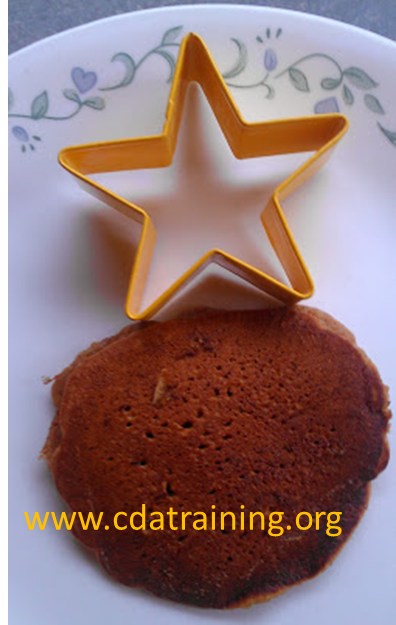 Use your favorite pancake recipe (we used pumpkin pancakes) then give the kids cookie cutters to cut there own shapes. The cookie cutters work well for healthy snacks too. Kids tend to want to eat something cut into a fun shape over a snack that isn't.